Australian graphite exploration company, Battery Minerals has secured funding to develop its two flagship graphite projects – Montepuez and Balama. The company has received $20mn to enter the next phase of growth – significant drilling programme at Montepuez, and accelerate feasibility study at Balama Graphite project. “This capital raising is a key milestone in the Company’s strategy to become a graphite supplier to the lithium battery industry. The overwhelming support we have received from investors around the world reflects the quality of our project and its outstanding potential to tap into the lithium battery market,” said David Flanagan ,Battery Minerals Executive Chairman. Flanagan the company intends to develop a project with low capital costs, limited funding requirements and a short lead-time to production. Currently Montepuez is approaching production stage with a production out of100,000 tonnes of graphite per year, over a life of mine of 30 years. 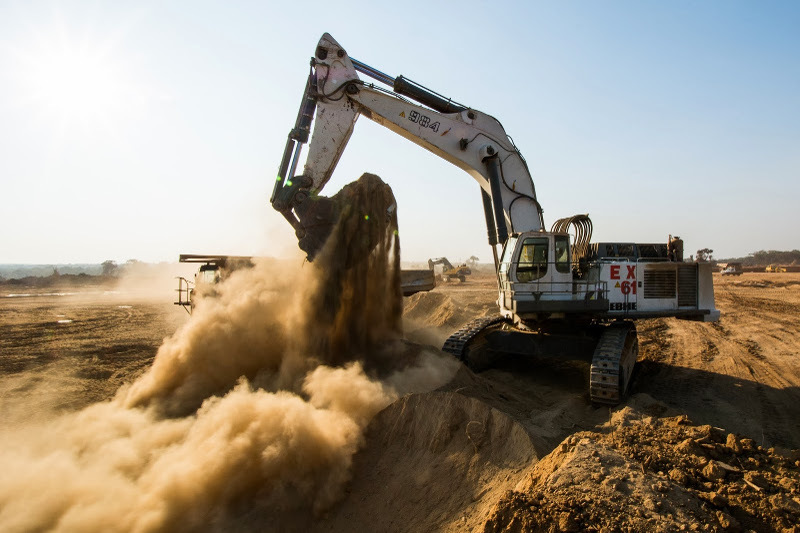 In addition, Battery Minerals is working to fast-track the completion of a DFS Balama Central, where a recent Concept Study highlighted its high grade nature and strong fundamentals.